Saudi Arabia’s Crown Prince Mohammed bin Salman has rejected remarks by Donald Trump in which the US president said he had warned the king he would not last in power “for two weeks” without US military support and demanded he pay up. The Crown Prince went on to say that "we are going to do arms trade with other countries as well but Trump has achieved in changing our decision in his country favor." Trump made the comments at a rally in Mississippi on Tuesday. 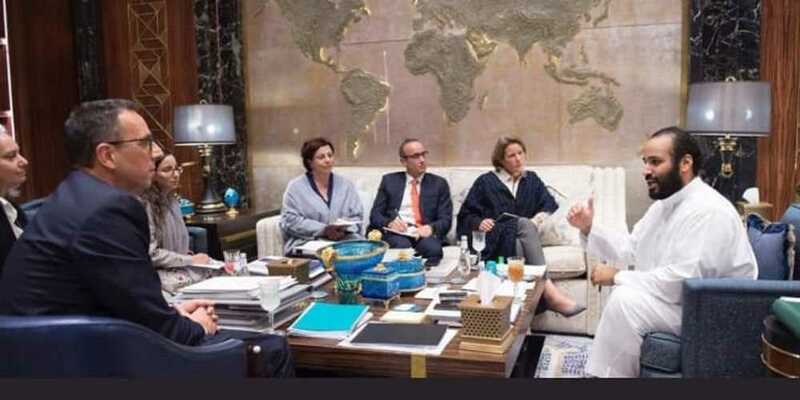 Despite the diatribe, the Trump administration has had a close relationship with Saudi Arabia, which it views as a bulwark against Iran’s ambitions in the region.